A Simchas Beis Hashoeiva with MBD & Yaakov Shwekey opened to a packed house and with a pleasant surprise. After being welcomed and thanked to coming to kosher separate seating shows the announcement is made that Yeedle will be performing. 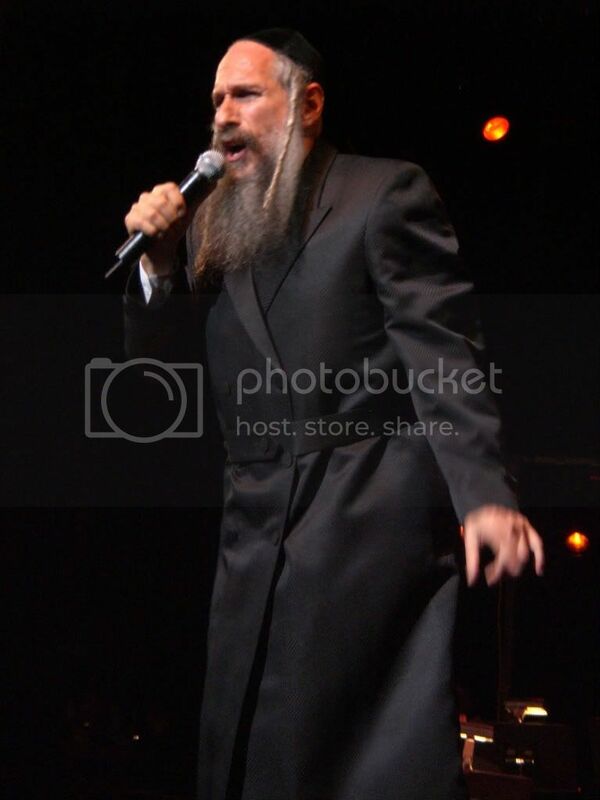 Yeedle started out strong singing a crowd favorite Lev Echod or “Ma Tamor” off his most recent album. His voice was solid and clear and so was the music (Neginah Orchestra) and he received a nice round of applause at the end of the song. His second song for the evening was Elon again off of Lev Echod though of a slow jazzier pace none the less everyone was humming along. Then came one that everyone there knew and sung with him, “Shiru Lamelech”. 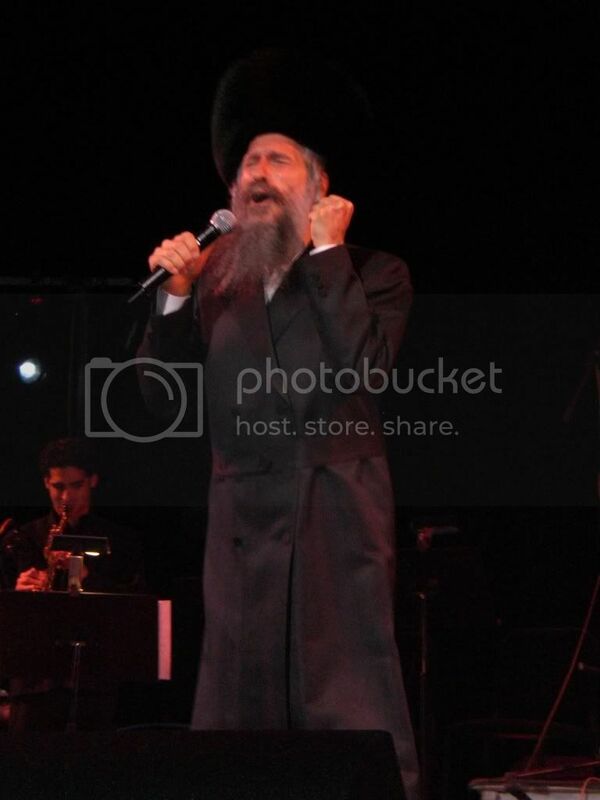 When was the last time Yeedle sang Shiru Lamelech live in NY. He followed it up with Mekemi, Ahallel, and finished with Uzi Elecha. The stage darkens the band starts up and out comes MBD. Now there has been a lot of speculation lately if he has still has “the magic” well all doubt was gone when he uttered the first notes of Melech. Everyone was loving it and it seemed that it was a Medley of power songs continuing with Chevron, Ein Odom Shir Shira, Ki Voi Yovoi, and Moshiach. Power hit after power hit they just kept coming one after the other and the audience was singing along. Next came Yossi Green’s world famous Anovim followed by Osid. Mordche then sang a collection of English songs. He started with Heneini, and went on to I’d Rather Pray and Sing, Just One Shabbos, Hold On, and finished with Miracles. Ono Melech, Kol Dodi. The applause when he was finished was thunderous. Mordche then said that people over the years have been requesting him to sing old songs from so and so or from this or that album. He said that he wanted to sing a couple of his favorite oldies. He started with Shema Yisroel, and moved onto Henei, Ki Chasdecha, Yiboneh Hamokdash, Ki Lo Yitoish. Lulei Soroscha, Maminim and finished of course with Someday. I will say it as someone behind me said it “Mordche will always be the King of jewish music, and this performance proves it”. After a short intermission the band is ready and a voice come over the speakers announcing the next performer, Yaakov Shwekey. Shwekey came out very strong singing L’shem Shomayim, all the while dancing, waving and shaking hand of people in the crowd. Yaakov the pulled up a stool and sai that he was going to perform a collection of some songs which included, Meheira, Sameach, Aishes Chayil. Hein Am, Birshus. Everyone was enthralled. Shwekey went on to some of his major hits over the years like Hu Yiftach, Uvo Ho’Oivdim, Pisoim, Shehechiyanu. It was time to take it down a knot with Vno which was composed by Yossi Green, and from there to Veharev Na. At this time everyone in the crowd was calling out their favorite songs and it was time for the big one. Ma Ma Ma’s intro sounded and everyone cheered some of the special kids from one of the organizations were on stage dancing with Yaakov. The most memorable was a young boy named Sruly. He sang on the mic and danced with Yaakov. His feeling and spirit was so contagious that everyone wanted a encore and were chanting “Sruly, Sruly”. It was already 12am and the concert was nearing a end so Yaakov then sang the soul stirring In a Vinkele Shteit. 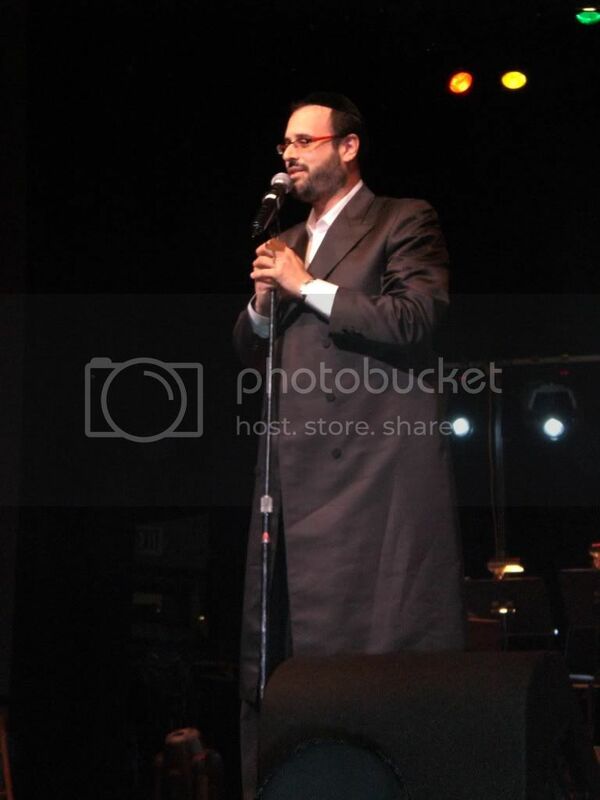 What other song would be the finale for Yaakov Shwekey but the world famous Ben Bag Bag. It was a spectacular night and the performers really shined.